365 blank days ahead of us. As we flip our calendar’s to reveal the New Year, we need to remember that we are in charge of the 365 blank days ahead of us. We get to choose how we live them….. We can choose to nourish our body with healthy whole food…. or not. We can choose to move our body with activities that leave us feeling healthy and happy….. or not, and we can choose to treat ourselves with love, compassion & respect …. or not. We can either allow another year to pass, wishing for things to change and happen – or we can go and make them happen. The choice is ours. LET GO – Let go of any self sabotaging thoughts, beliefs, habits or foods, that you feel are holding you back from living your best life. Go through your fridge & pantry and get rid of anything that will hinder you from moving forward. I always say everything in moderation, but if you feel a certain food (s) is sabotaging your efforts, or is leaving you to feel less than your best, then it may be wise to remove it from your house for now. DRINK UP – Water that is…… Try to consume at least 2-3 liters of water a day, and even more if you are physically active and tend to sweat a lot. Try to get in the habit of carrying around a water bottle with you wherever you go. BALANCE YOUR MEALS – Reach for whole real foods over processed ones as much as possible – try to include a complex carbohydrate, a lean protein, and a healthy fat at each meal. This will help to keep your blood sugar levels stable, your energy high, and your digestion & metabolism revved. SLOW DOWN – More often than not, we race through a meal without paying much attention to what or how much we are eating. Eating quickly, causes stress to the body. Slowing your digestion, metabolism and your bodies ability to decide, if it has had enough, and if your nutritional needs were met. By slowing things down and eating your meals at a slower pace, you are giving your body time to make the food/belly/mind connection and establish its natural appetite. MOVE – Your body was designed to move, and moving your body is key to your physical and psychological well being. However, movement needs to be something that nourishes you…. body, mind, heart & soul – something you enjoy doing, not something you feel obligated to do, or is forced. Get in the habit of moving your body for at least 30 mins a day, with activities that leave you feeling strong, healthy and happy. RELAX & ENJOY THE JOURNEY – This is the most important – remember, you are making a shift and creating new healthy habits, which takes patience and time. So don’t try to overhaul your life or expect perfection out of yourself, as this mindset is setting you up for let down and failure. Instead, simply strive to do better each day, taking it one meal and one workout at a time, and doing your best in making the healthiest choices you can. Remember, small daily changes, overtime, add up to one big change. 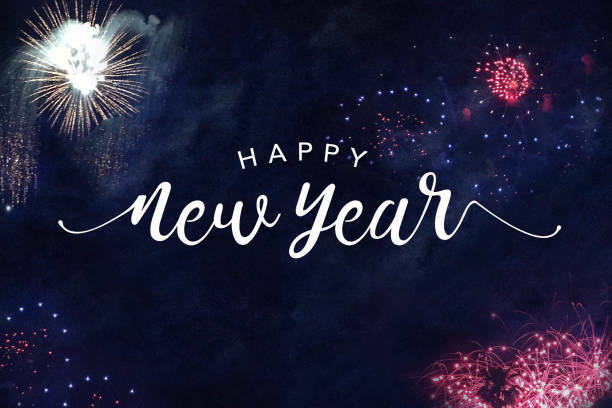 Wishing you all the best for a healthy & happy 2019! Nicole lives on Vancouver Island, with her husband and four children. Trained in the Psychology of Eating, Nicole helps her clients heal their relationship with food, body image, and self. Walking away from the dis-empowering approaches to health, nutrition and fitness, and helping them embrace a healthier mindset. One that leaves them empowered to living their healthiest life.